John Hall is Director of Orchestras at Kennedy High School in Cedar Rapids, Iowa. 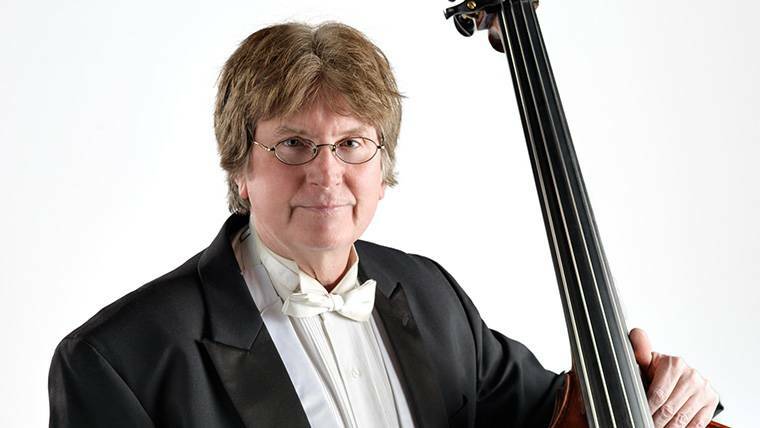 He is also bass faculty at the Orchestra Iowa school and bass instructor for Coe College. Prior to joining Orchestra Iowa John was a member of the Memphis Symphony. Mahler 2nd Symphony performance in 2014 at the Paramount. Jack Bruce, Jimi Hendrix, Dave Holland, Gary Karr, Edgar Meyer, Francois Rabbath, Jaco Pastorious, all of my teachers and bass colleagues, J. S. Bach. I have always been fascinated with the weather, so I may have become a Meteorologist.